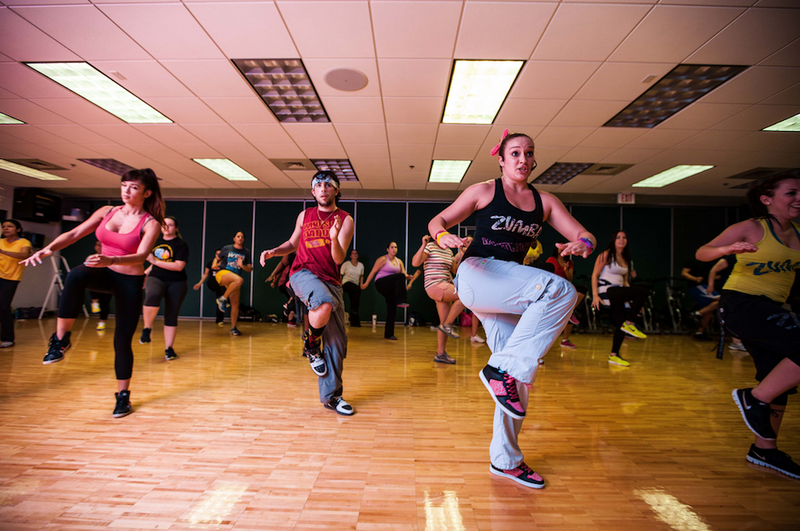 More than just a gym, our recreation centers offer a wide range of equipment, classes and services. Get your daily dose of iron, stretch out with yoga, or get your heart going with a Spinning class. Our rec centers have it all covered. Compete for fun. Compete for bragging rights. Compete for fitness. Club sports and intramurals let anyone get in on the team experience. 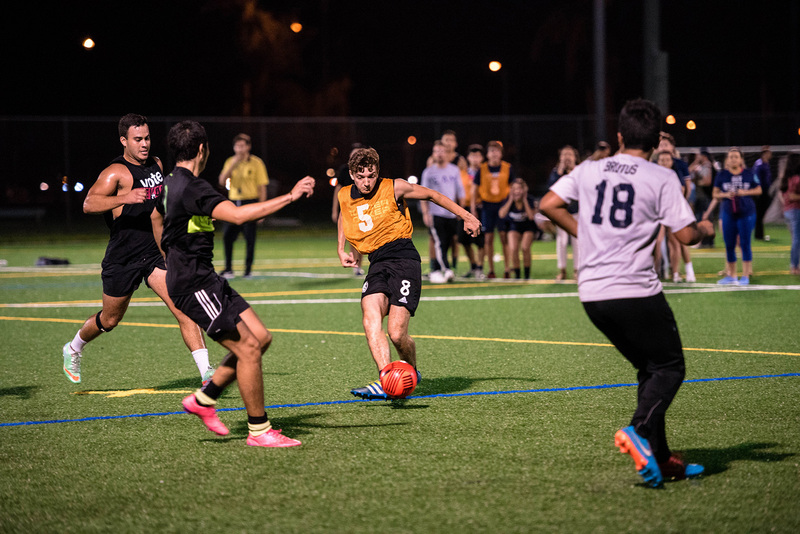 From flag football to Quidditch, our recreation centers off a team for every interest. Biscayne Bay is in your backyard, so it’s only natural that outdoors excursions include night kayaking, paddle boarding and more. Looking for a challenging thrill? Our ropes course will put your leadership, teamwork and problem-solving skills to the test. We even offer adventure excursions.